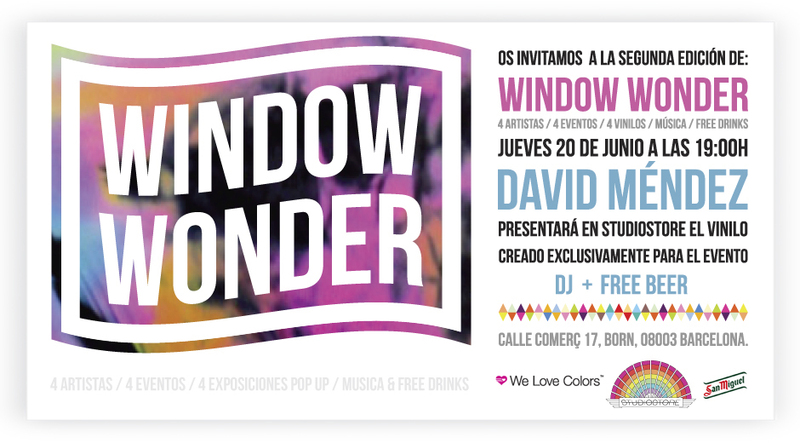 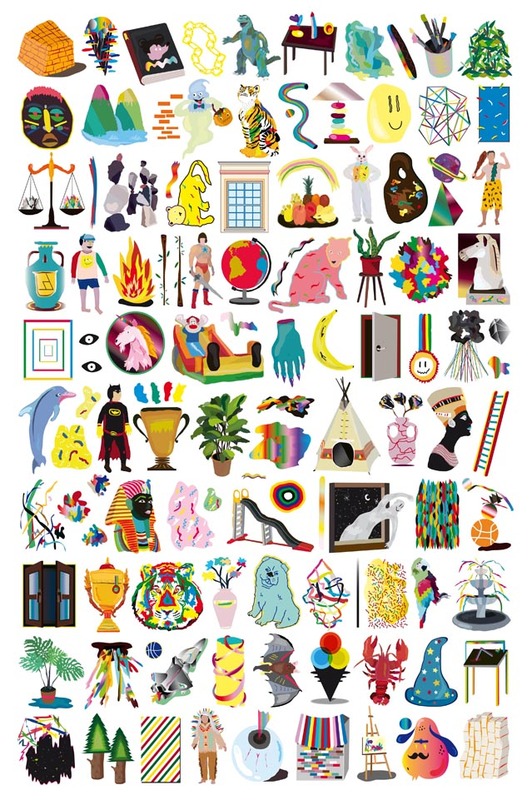 Window Wonder, a We Love Colors project in collaboration with the concept store Studiostore, keeps moving forward, non stop! 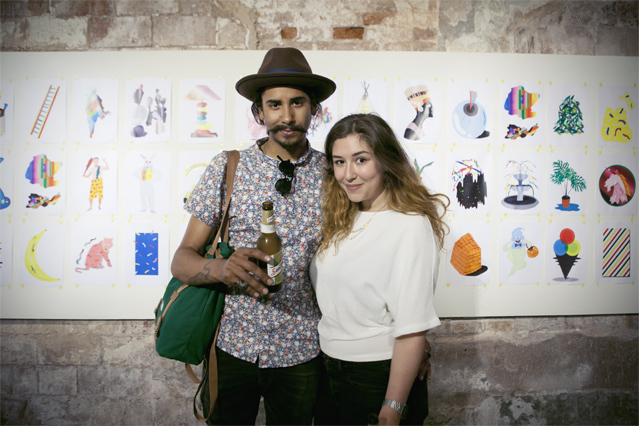 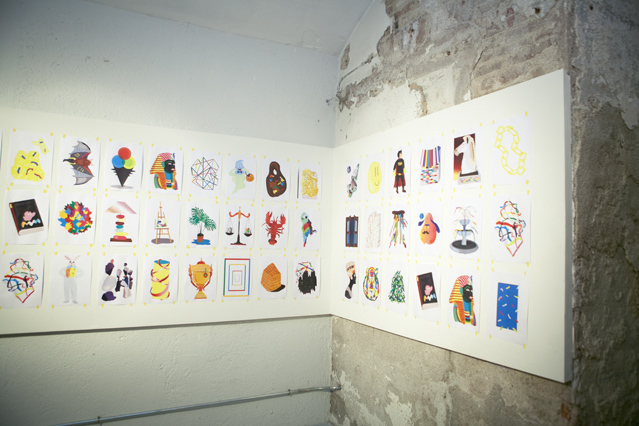 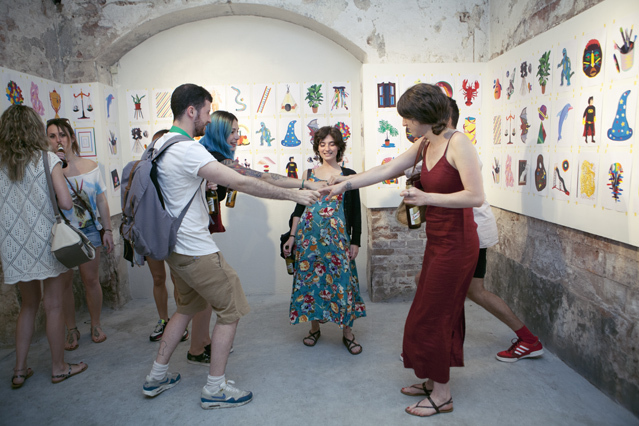 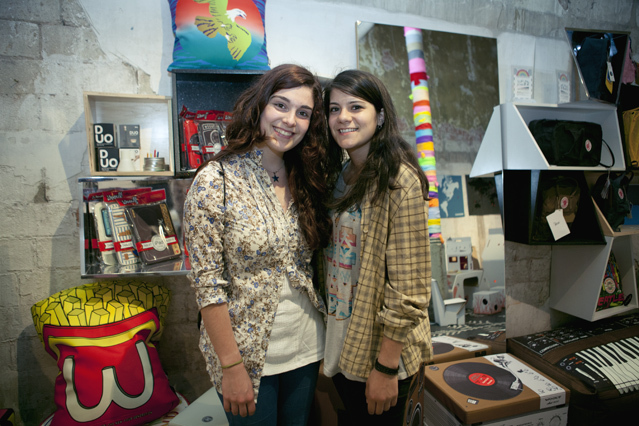 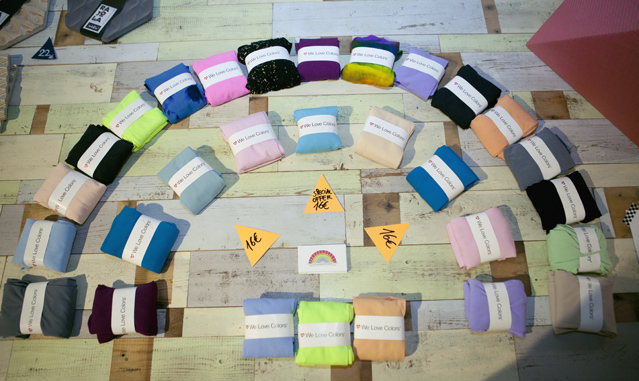 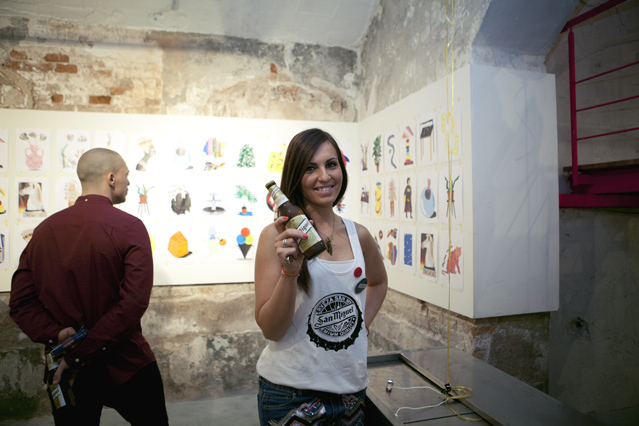 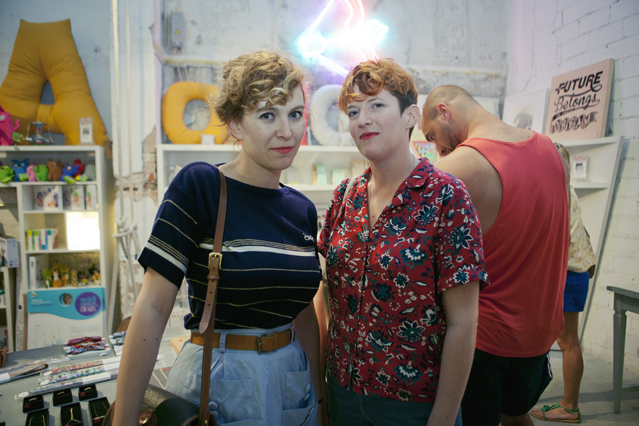 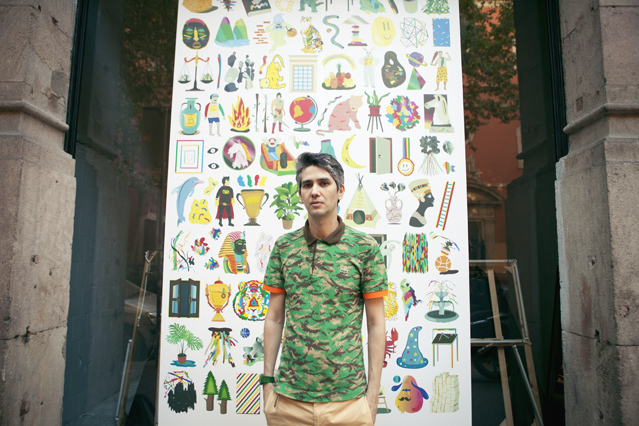 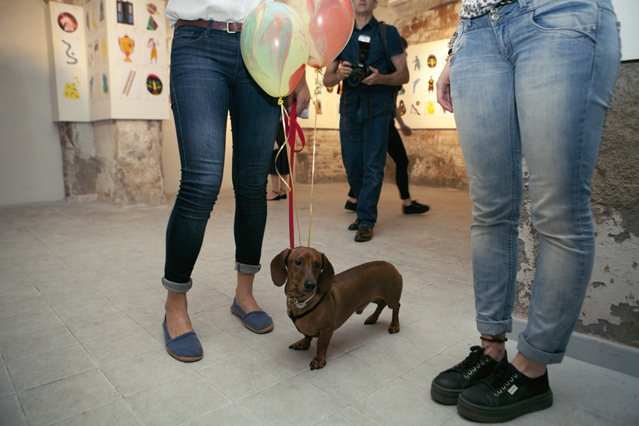 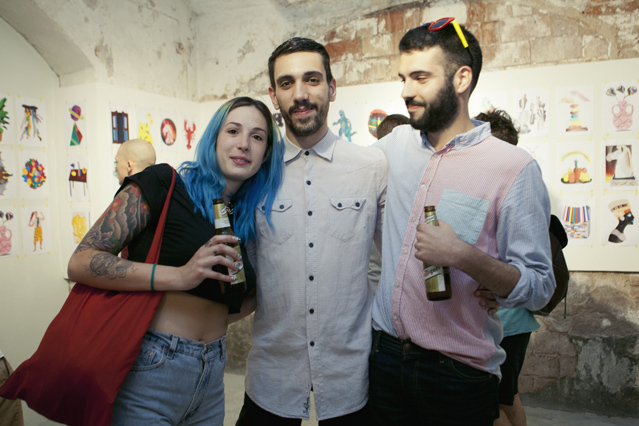 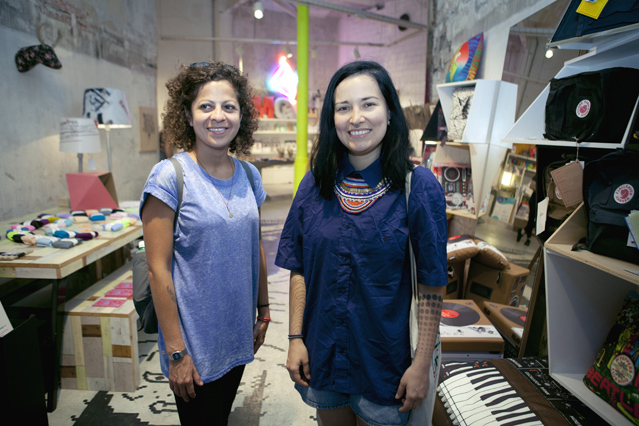 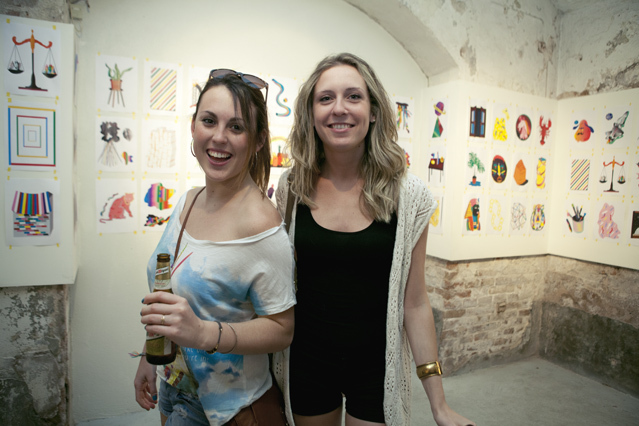 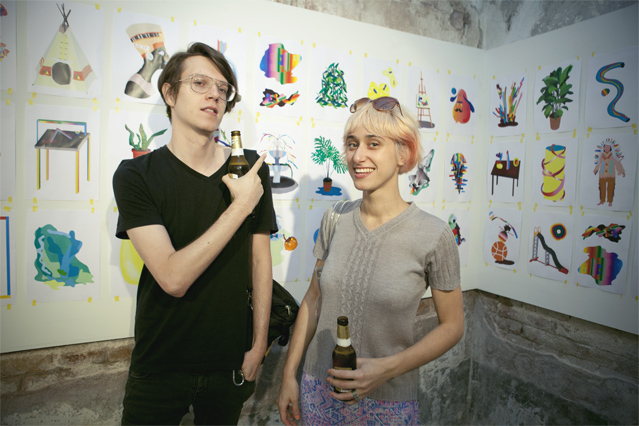 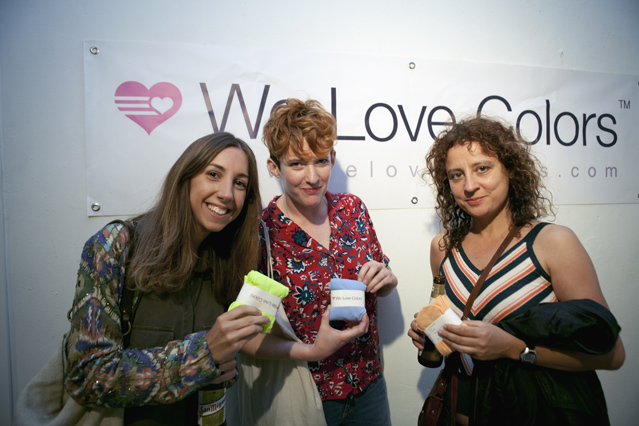 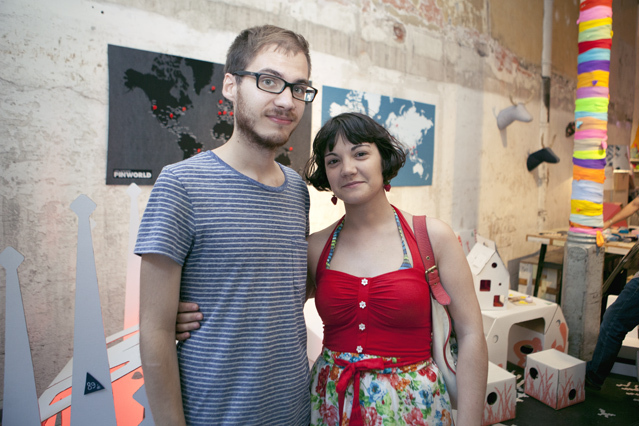 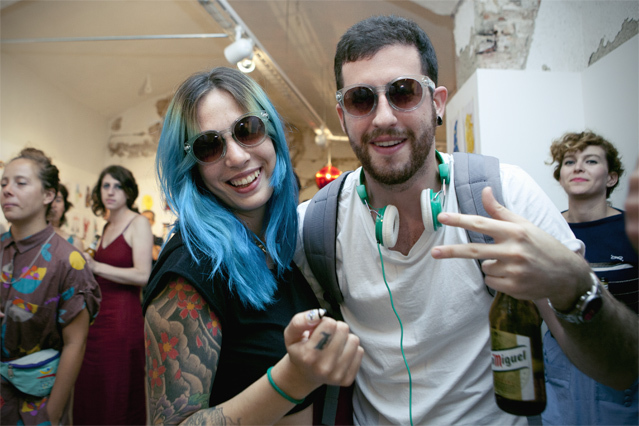 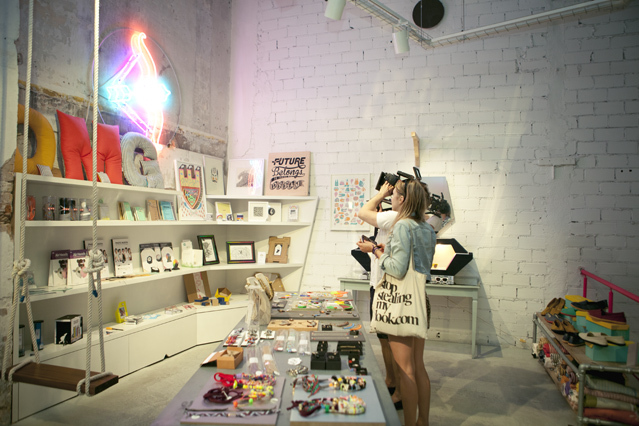 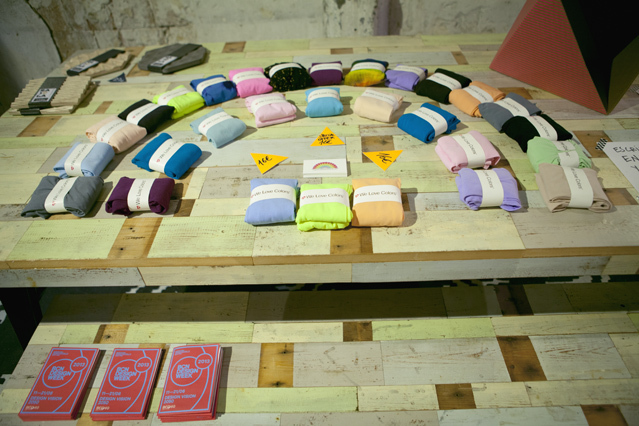 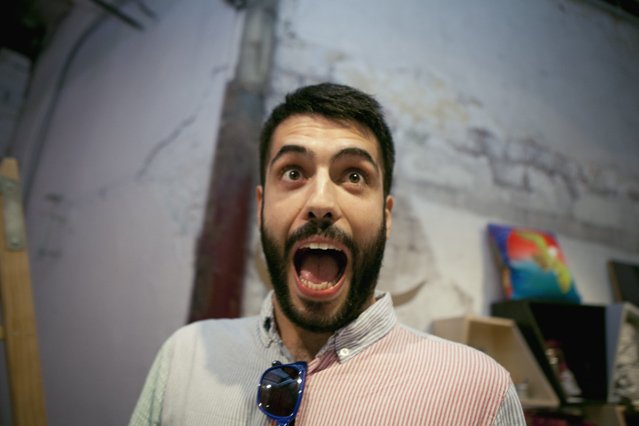 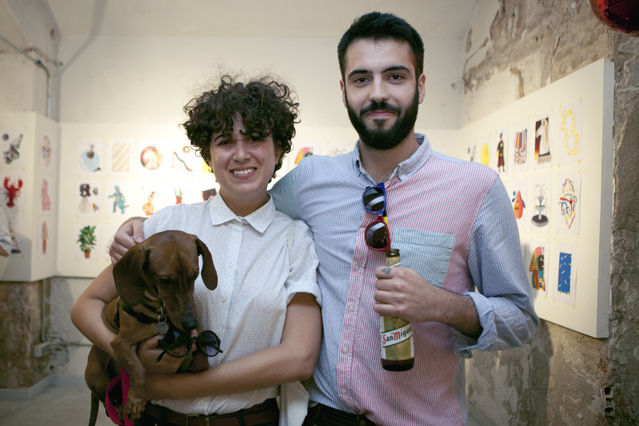 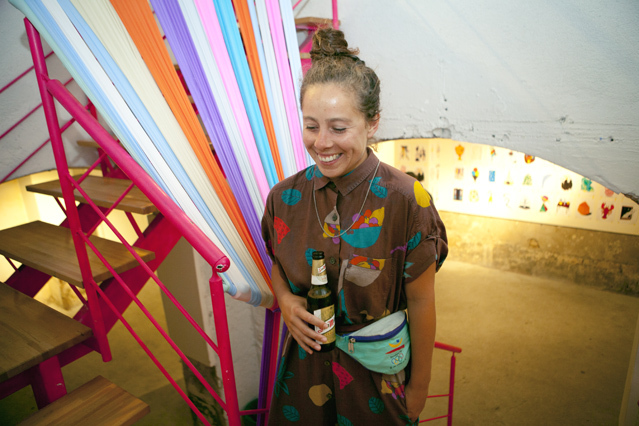 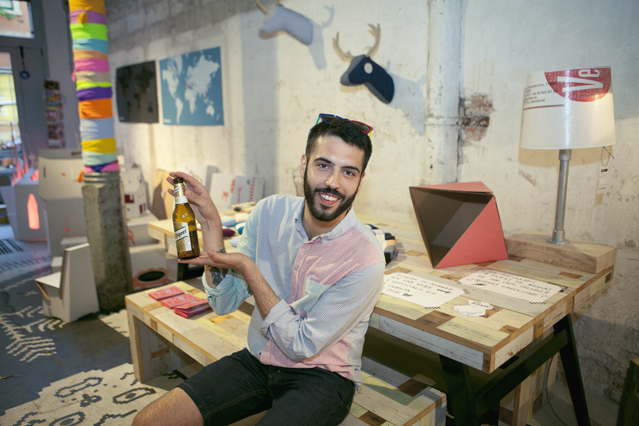 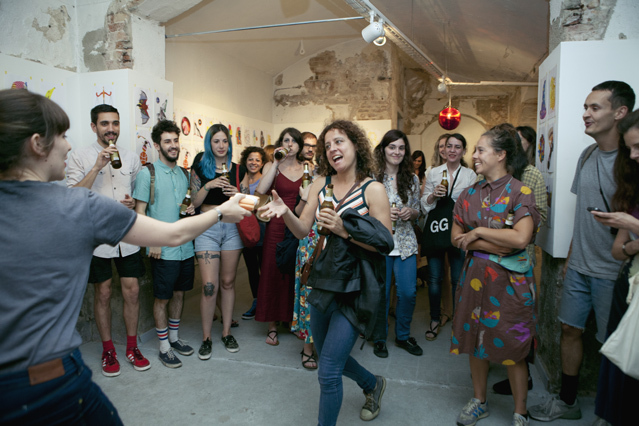 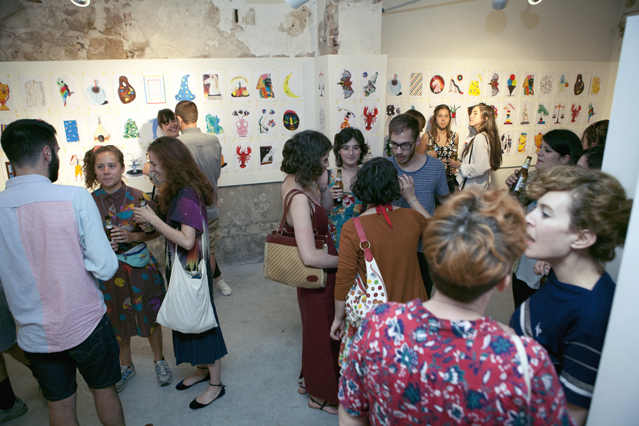 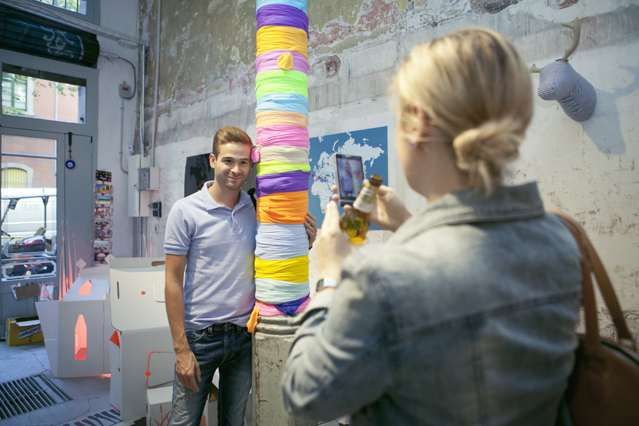 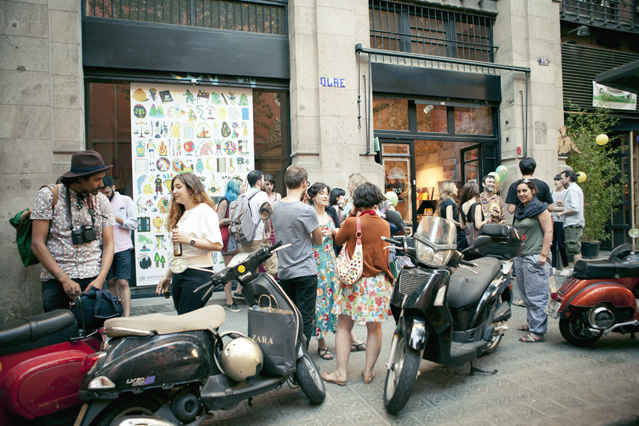 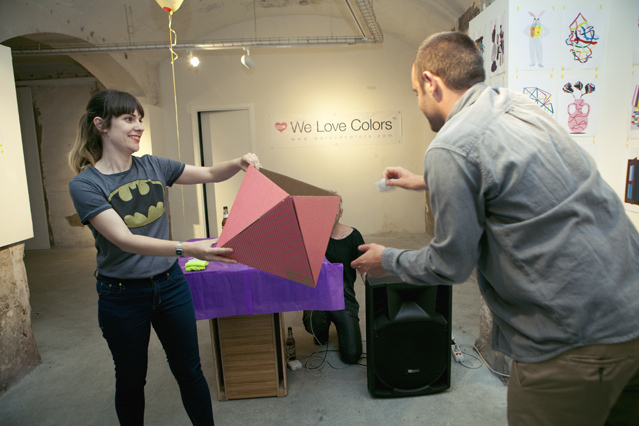 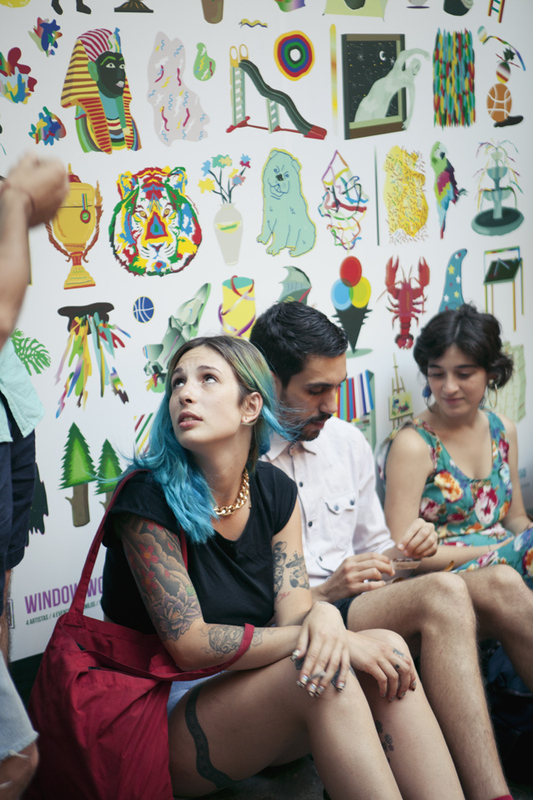 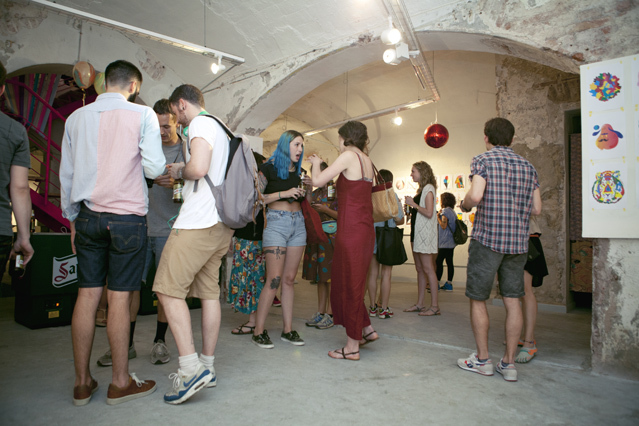 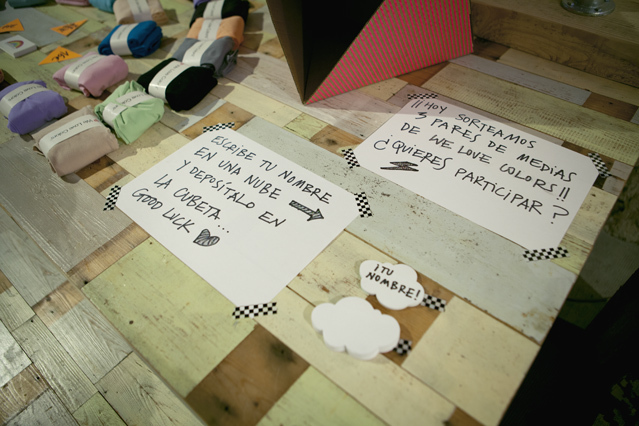 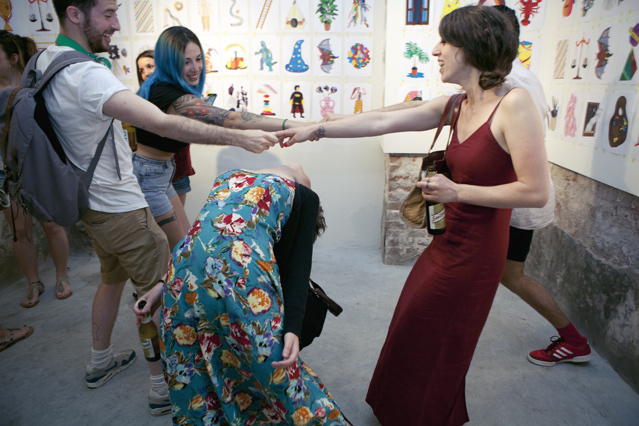 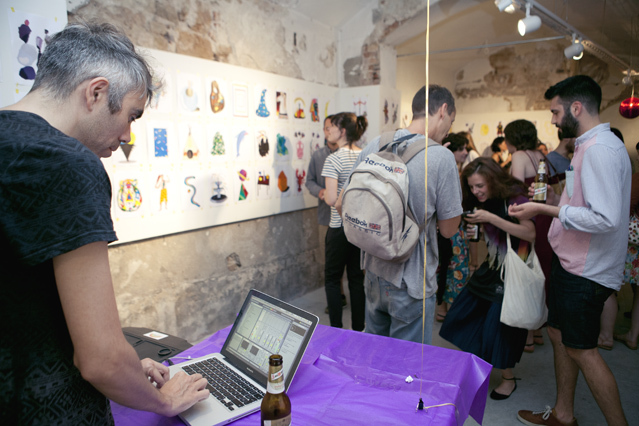 This colorful and energetic event took place the past Thursday 20th of June in Barcelona. 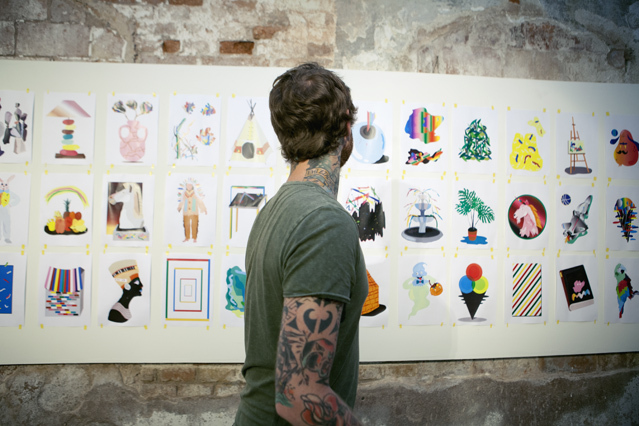 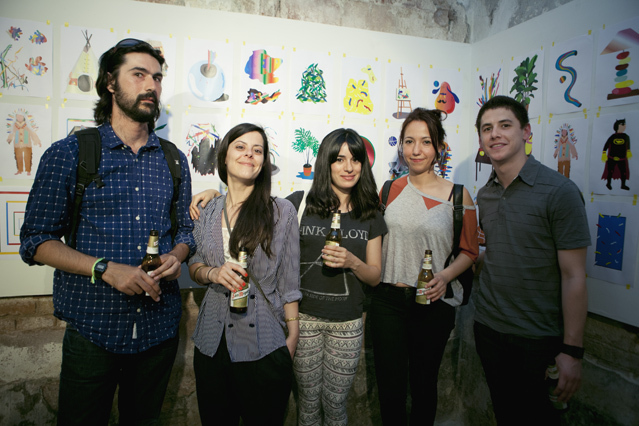 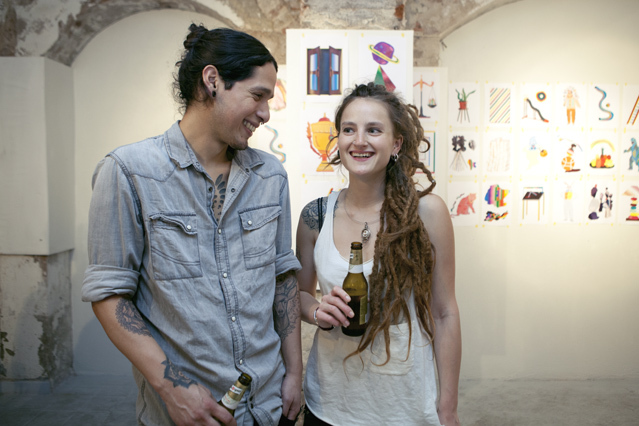 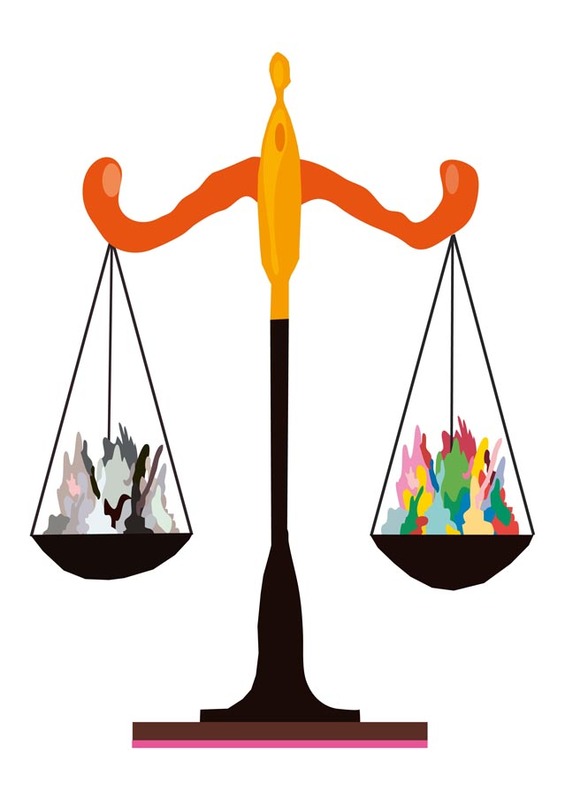 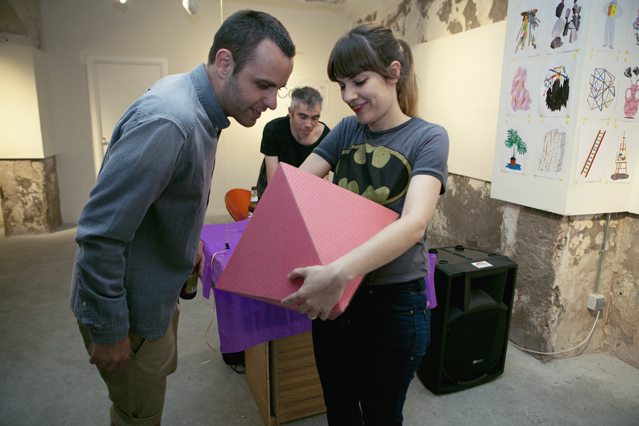 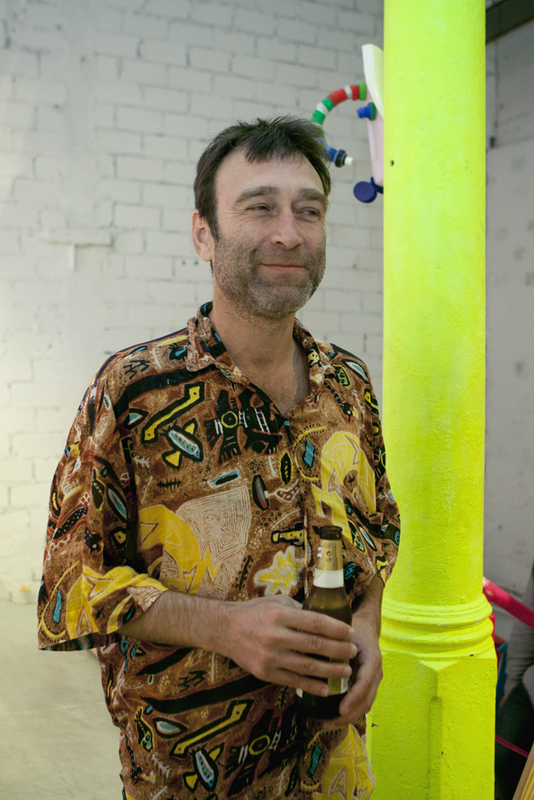 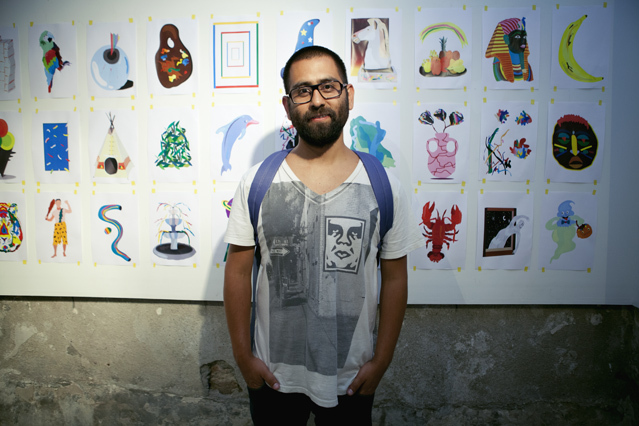 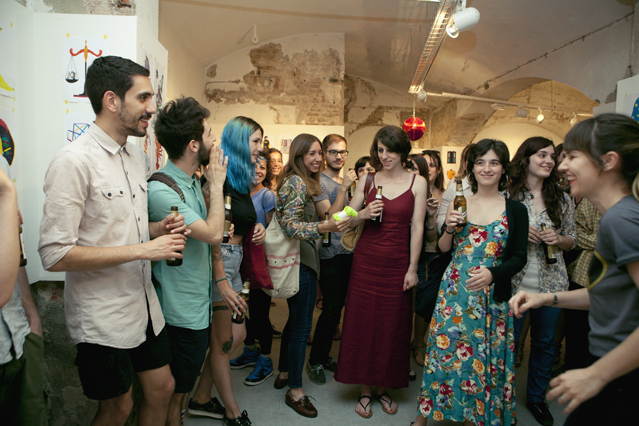 We celebrated together with the invited artist David Méndez Alonso, second edition of this project. 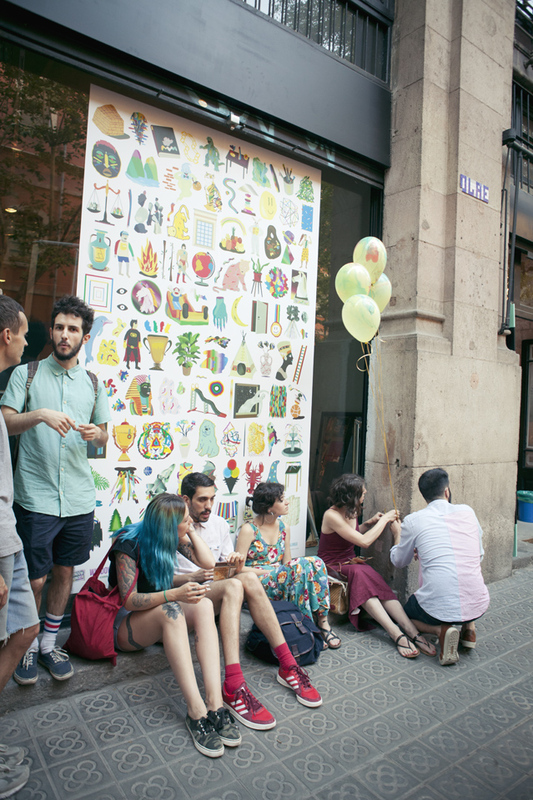 Our creative guest delighted us with a 3 x 2 metros giant sticker on the window of the store, exclusively made for this occasion.